Similar to the Farmhouse but with arms, this farmhouse carver chair offers maximum comfort for the head of the table. A classic “daddy's chair” it's the perfect compliment to a table surrounded by Farmhouse chairs and a definite family favourite. 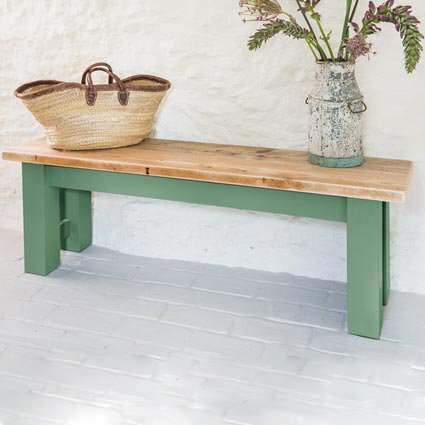 This traditional chair is also a great option for those who want a set of chairs with arms to go with a reclaimed or traditional table. 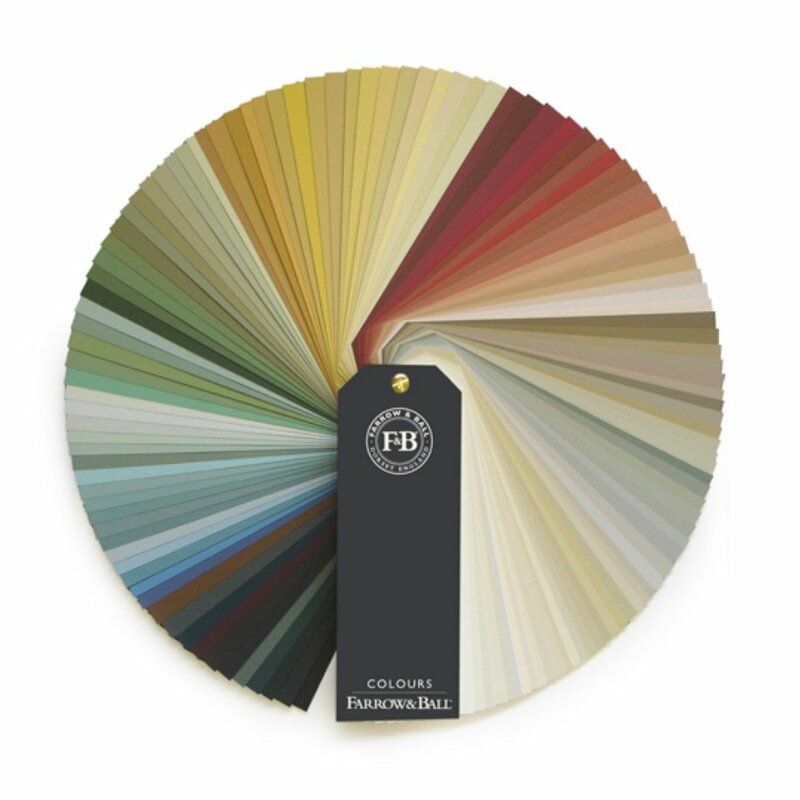 It can also be painted in your choice of Farrow and Ball colour to create the perfect look for your dining area.